That’s a lot of times. This year, we’re trying out a different kind of pumpkin – one with a little more elegance and Cinderella lantern type charm. What’s better is that it’s incredible easy if you have a drill!! Step 1. 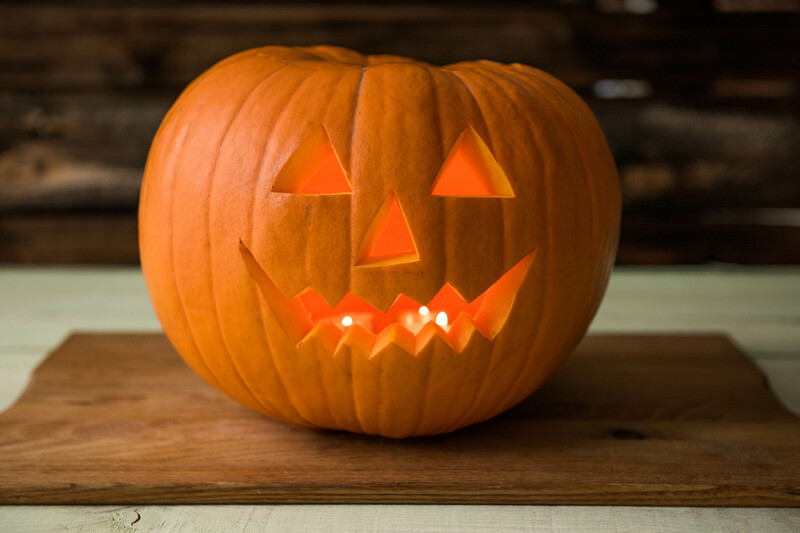 Cut a circle around the stalk of your pumpkin and cut this part out of the pumpkin to act as a lid. Step 3. Use a drill to drill little holes around the bottom of the pumpkin. Try to keep them an equal distance apart – it will look neater. Cool…. Really easy pumpkin patterns and it look you are expert with these tools. These are such clever ideas! I always have the hardest time carving our pumpkin.